"Johanna Leigh Weddings & Events is a boutique weddings and events agency that specializes in Luxury wedding planning services for couples who are looking for a highly experienced professional to execute their wedding day. Johanna Leigh Weddings & Events provides a personalized approach to the planning process and an unparalleled service to the industry. The sole focus for this business is to provide a fun and effortless planning strategy, allowing the couple to breath and enjoy the process. 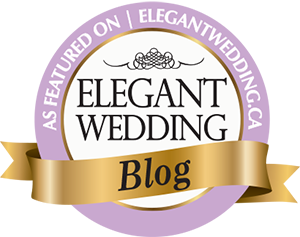 johanna Leigh Weddings & events holds over over a decade of experience in the industry. each couple is left with a memorable experience." I wanted to take a quick couple of minutes to send you the biggest thank you for absolutely everything you did in making Friday so absolutely perfect. I know you say that I was very organized and under control, but I honestly don’t know what I would have done without you, especially on the day! You really thought of everything - I had zero concerns leaving everything in your hands - and coming from me and my type A personality, that’s a big statement. Thank you from the bottom of my heart for absolutely everything. It was such a pleasure getting to know you and working with you. Sean and I don't even know where to begin to thank you for yesterday. Thank you for your love and support throughout the whole process. You did an incredible job yesterday and I would not have had the wedding of my dreams without your help. 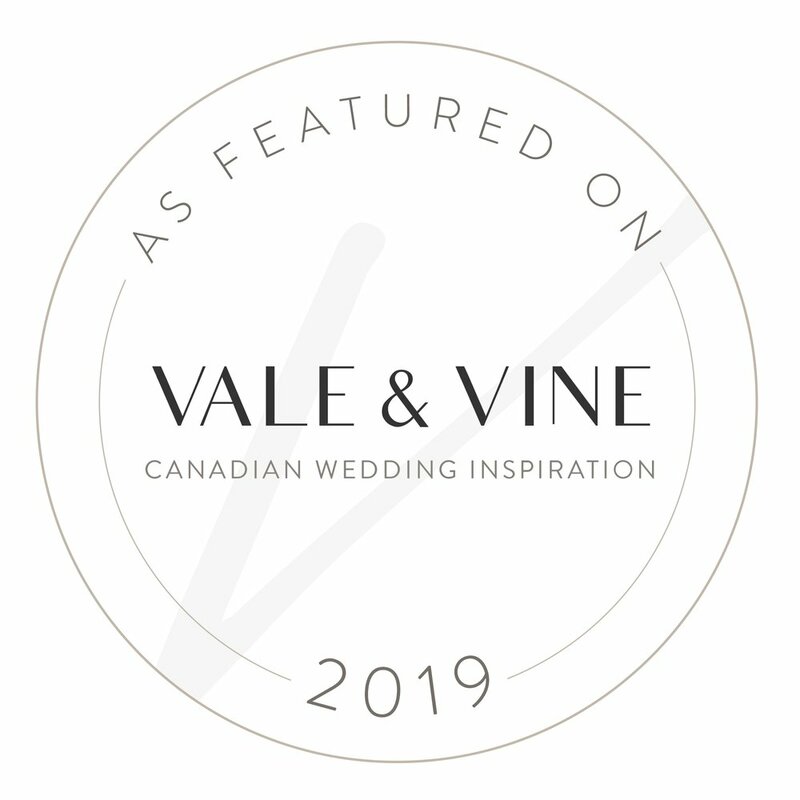 Where to begin… I must start off by saying that you are the absolute best wedding planner around… I say this with full confidence – if others are looking for amazing support, professionalism and flawless execution, you are the team. We experienced the wedding of our dreams and you are a big reason for this. You kept us on track and made things very simple for us. your knowledge and familiarity with the wedding vendors was very valuable. The entire experience was such a blast, and I miss our evening chats! You are not only a fantastic planner, but also an amazing person and so fun to be around. Thank you for everything. We just wanted to thank you for the incredible job you did with the day-of execution at our wedding! Every single detail was taken care of perfectly and the entire day ran on schedule! The best part was the genuine excitement you had for our wedding and the constant support you provided throughout the planning phase. It was truly amazing! You really are the best!